Few British soldiers have a greater legend attached to them than Colonel TE Lawrence - better known as Lawrence of Arabia. His military and diplomatic efforts have drawn some distinction. But it is Lawrence’s immense cultural impact in the century since his First World War exploits that has attracted the most attention. Thomas Edward Lawrence was born in Tremadog, Wales on 16 August 1888. From a young age he exhibited an active interest in architecture, monuments and antiquities. At the age of 15, he and a friend completed a survey of parish churches in Oxfordshire, Berkshire, and Buckinghamshire, and monitored building sites in Oxford to ensure that any antiquities found were properly catalogued and presented to the Ashmolean Museum. Between 1907 and 1910, Lawrence studied History at Jesus College, Oxford. During this time, he toured France by bicycle, collecting photographs, drawings, and measurements of medieval castles. This would form the basis of his dissertation. In 1909, he completed a remarkable solo 1,000-mile trek through Ottoman Syria visiting Crusader castles. Following his studies, Lawrence became an archaeologist. He worked in Egypt, Palestine and Syria, at that time all part of the Ottoman Empire. This first-hand knowledge and experience earned him a posting to Cairo after he enlisted in the British Army in October 1914. He served in the intelligence staff of the British Middle East Command in the First World War campaign against the Turks. In 1916, Lawrence was posted to Hejaz, in modern Saudi Arabia, to work with the Hashemite forces. The campaign would secure him lasting fame in British popular legend. His role was to act as a liaison officer between the British Government and the Arab tribes. The British were attempting to rally the Arabs against the ruling Ottoman Empire. They hoped that an internal revolt could help break the deadlock in the war in the Middle East. Lawrence was not the only British officer engaged in this work, but he is undoubtedly the most famous. 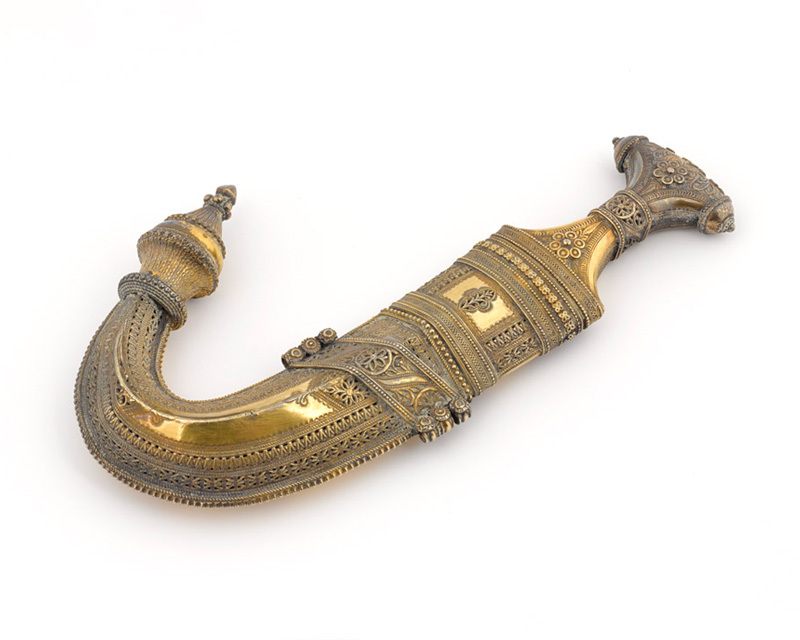 His role required diplomatic as well as military skills, and he was able to build an effective relationship with Emir Feisal, a son of Sherif Hussein of Mecca and an important commander. 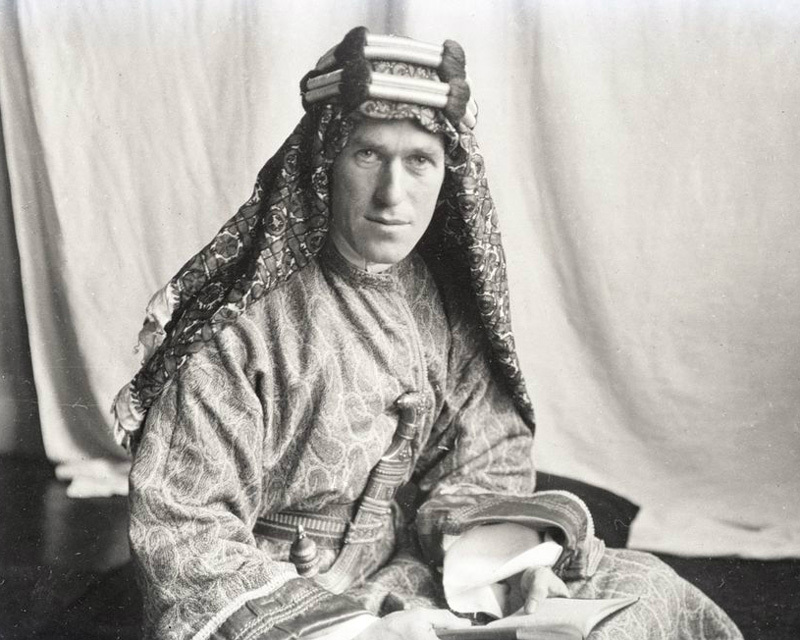 Lawrence was able to exert enough influence to convince the Arab leaders, Feisal and Abdullah I, to support Britain. During the resulting Arab Revolt, guerrilla attacks against the Ottoman Empire were co-ordinated with wider British strategy. Lawrence developed a particularly close relationship with Feisal. His Arab Northern Army became the main beneficiary of British aid. At the heart of this relationship was Lawrence’s willingness to adapt to the cultural norms of his allies. This included speaking their language, staying with them, and adopting their dress. Lawrence was well suited to his liaison role. His pre-war experience meant that he understood the region and the language. He was able to motivate the Arab tribesmen and identified Feisal as the most successful leader in the Arab Revolt against the Ottoman Empire. He stayed with Feisal for two years and helped him to lead the Arabs north from Hejaz to Syria. Lawrence believed that this would be the foundation of an independent Arab state after the First World War. Lawrence’s approach delivered great success. Aqaba fell to the Arabs on 6 July 1917. And at Tafileh in January 1918, Lawrence and the Arabs turned a defensive battle into a rout of the Turkish forces. Lawrence also organised the Hejaz Arabs to conduct guerrilla attacks. They targeted Turkish lines of communication, including telephone wires and the railway that led to Palestine - a crucial supply route. The Turks were forced to dedicate thousands of troops to protecting rear areas and prevented from concentrating against the main British advance in Palestine. 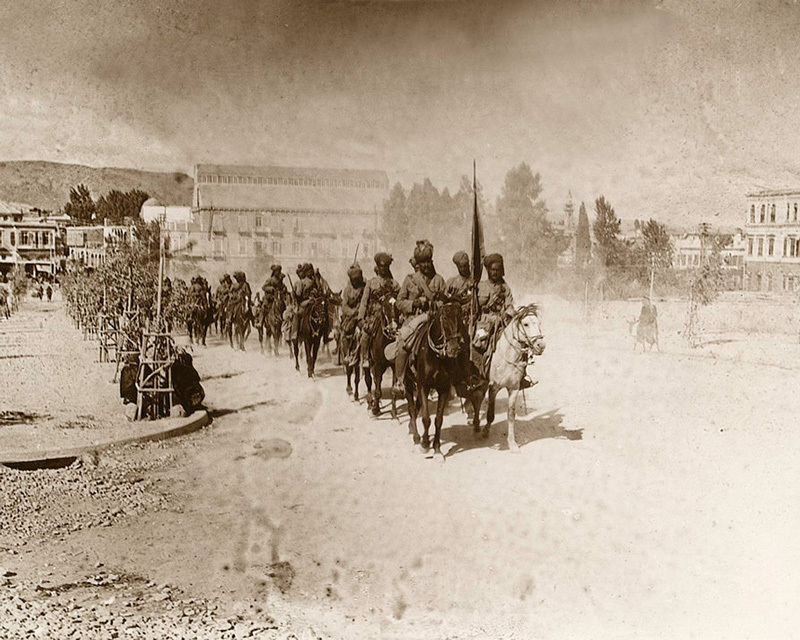 Lawrence and the Arab troops marched alongside General Sir Edmund Allenby’s forces when they entered Damascus on 1 October 1918. 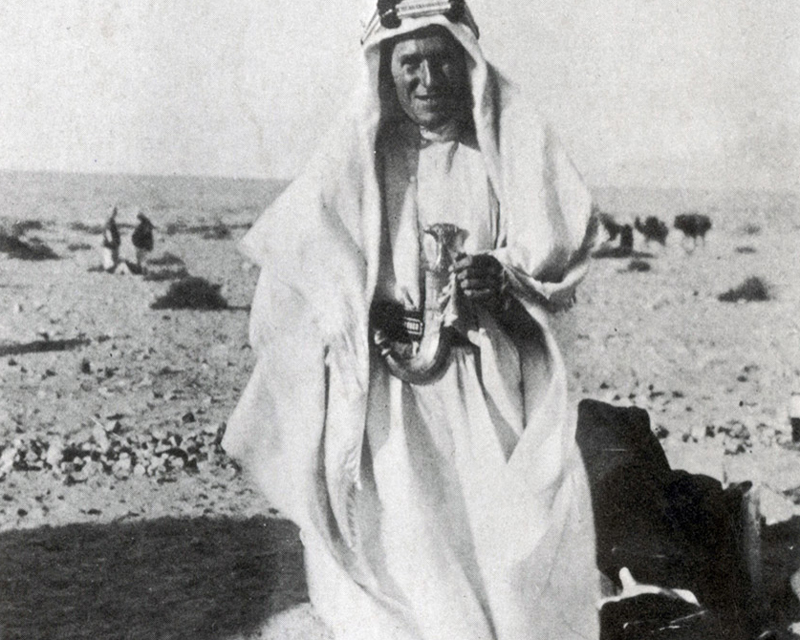 Lawrence’s relationship with the Arabs impressed his fellow officers. He was keen to share lessons and observations with them on how to best work with the Arab tribesmen. In June 1916 he founded a journal called the The Arab Bulletin so that experts could discuss the Arab Revolt and share information and ideas. On 20 August 1917 he published a briefing note in it called ‘Twenty-Seven Articles’ that was designed as an aide to 'beginners in the Arab armies'. Lawrence’s actions also attracted praise from his superiors. But it was domestically amongst civilians that he would achieve enduring fame. Despite his efforts, Lawrence was unsuccessful in his mission to promote Arab self-determination. He represented the Arabs with Feisal at the Paris peace conferences in 1919, and lobbied again on their behalf at the Cairo conference in March 1921. Unfortunately, the British and French governments had already secretly resolved how they would carve up the Middle East between themselves in 1916 under the Sykes-Picot agreement. In 1921 Winston Churchill chose Lawrence as his adviser. He resigned in 1922 to withdraw from public life. He then joined the Royal Air Force (RAF) under an assumed name, but he was found out and had to leave. 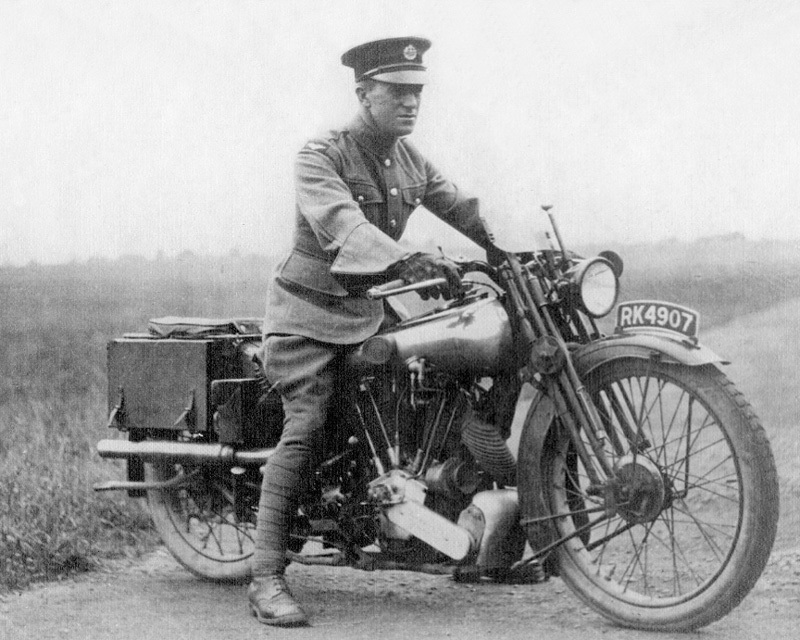 He later joined the Tank Corps (also under an alias) before returning to the RAF in 1925. Lawrence published his major work Seven Pillars of Wisdom in 1926. This gave an embellished autobiographical account of the Arab Revolt. He died after a motorcycle crash in 1935. As impressive as his military feats were, it was the image that Lawrence created for himself, of the European adopting Arab dress and customs, that furthered his reputation and sealed his legend in popular culture. In August 1919, the American journalist Lowell Thomas launched a multimedia show in London called ‘With Allenby in Palestine’, which included a lecture, dancing, and Arabic music. Lawrence had initially featured in a supporting role. But it soon became clear to Thomas that images shot of Lawrence on campaign had captured the public imagination. Thomas arranged to photograph Lawrence again, this time wearing white robes and carrying the jambiya Sherif Nasir had given him. With these new photos he relaunched his show as ‘With Allenby in Palestine and Lawrence in Arabia’ in early 1920. It was extremely popular. It was seen by more than 3 million people between 1920 and 1924, and made Lawrence a star. 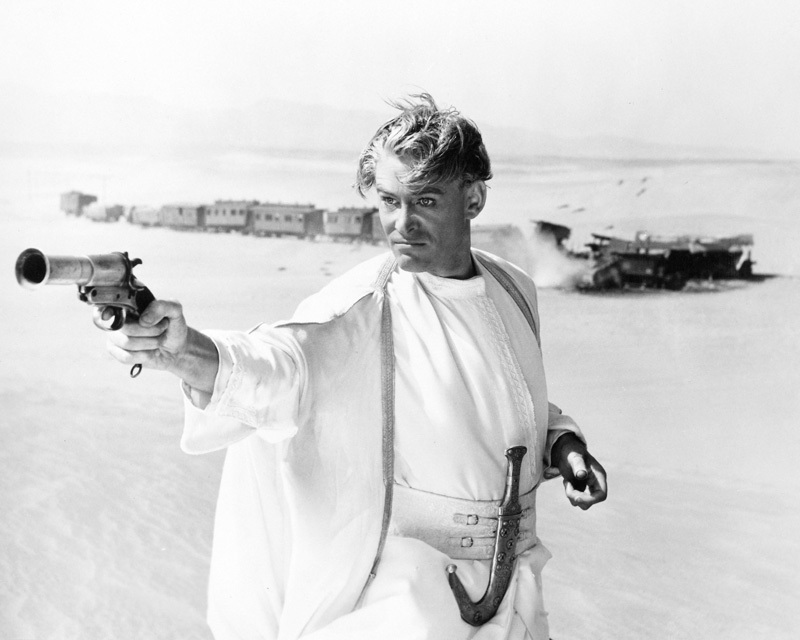 In 1962, the legend of Lawrence was renewed again with David Lean’s epic feature film Lawrence of Arabia. Its star, Peter O’Toole, was nominated for an Academy Award for his performance. Once again, it was Lawrence’s appearance in Arab dress that was central to the film’s marketing. 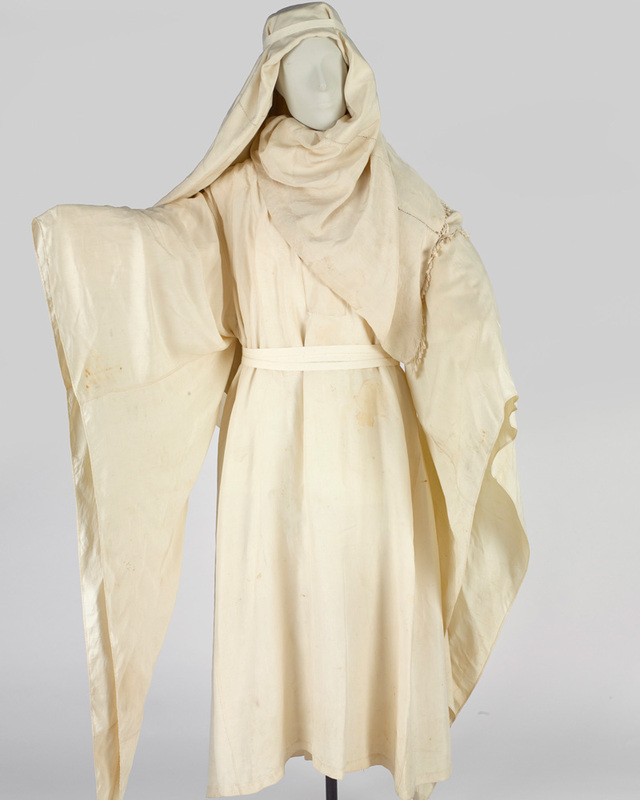 Lawrence's robes and dagger, now on display in the Army gallery, play major roles in the film. When Sherif Ali, the character played by Omar Sharif, burns Lawrence’s British kit before giving him his Arab robes, it is a moment of enormous dramatic and narrative significance. It marks Lawrence’s cultural transition from British officer to a member of the tribe and helps complete his cultural assimilation, making his mission more successful. The attack on Aqaba, for which Lawrence was awarded the jambiya dagger, was no doubt overly dramatised in the film. But the dagger and the robes are the iconic items at the heart of the movie. They have shaped and dictated the prism through which we in modern Britain and elsewhere in the world - including the Middle East - think of Lawrence of Arabia, and Britain's role in shaping the region. You can see Lawrence's robes and dagger on display in Army gallery.